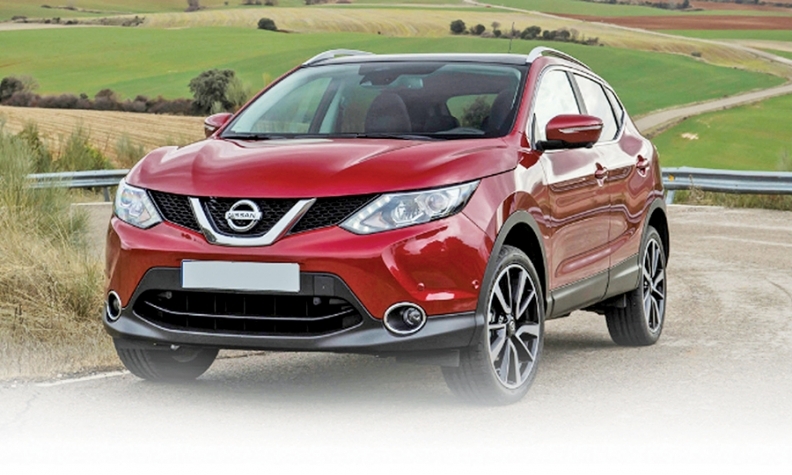 The Qashqai will be sold in the U.S. as a smaller Rogue. NASHVILLE -- Nissan moved last week to give U.S. dealers more of one of its hottest selling products by tapping Japan for 100,000 more Rogues a year, starting next year. That will give Nissan the potential to sell more than 300,000 a year of the compact crossovers in the U.S.; slightly more than half that number were sold just two years ago. A hybrid version of the vehicle will appear in 2016. The European Qashqai crossover will come to the U.S. to be sold as a smaller and more fuel-efficient version of the Rogue. The lower priced Rogue Select will be dropped. While similar in many ways to the Rogue and constructed on the same architecture, the popular European Qashqai is 10 inches shorter than the American Rogue and sits on a wheelbase that is 2 inches shorter. The Qashqai has less rear cargo space than the Rogue but offers a more stylish rear design. It is unclear what powertrain a U.S. version of the Qashqai would use. But Nissan's European business unit recently equipped the Qashqai with a 1.6-liter gasoline engine that delivers approximately 53 U.S. mpg, according to a British car-buying website. A U.S. Nissan spokesman declined to comment on future product plans. The decision to bring Nissan's plant in Kyushu, Japan, to full bore on rising U.S. Rogue demand comes at a product cost: Kyushu will discontinue production of the Rogue Select, the "previous generation" Rogue that has served U.S. dealers as a lower-priced alternative to the redesigned Rogue that was launched at the end of 2013. The Rogue Select has a base price of $21,010, including shipping, or $2,915 less than the 2015 base model Rogue. The Select's market spot would be filled by the Qashqai version of the crossover, according to the sources. 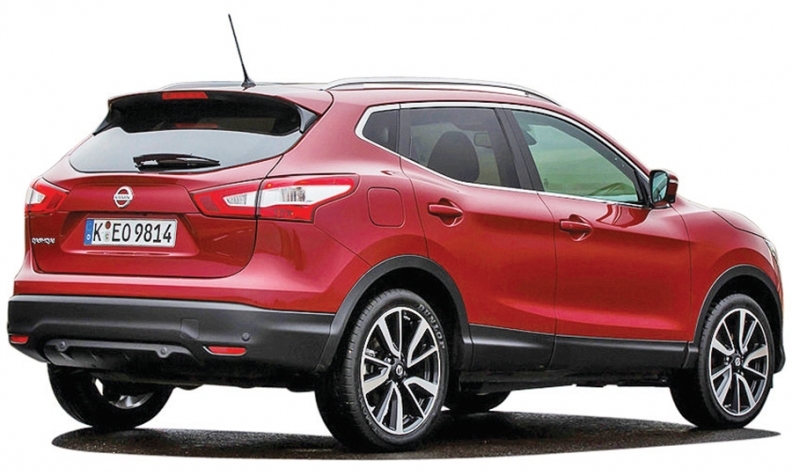 It is unclear what powertrain a U.S. version of the Qashqai would use. Summarizing the Rogue's performance in June, Fred Diaz, Nissan senior vice president for U.S. sales and marketing and operations, said: "We haven't hit the ceiling yet. We have more opportunity there if we can get our dealers more." The Kyushu solution for 100,000 Rogues a year is on top of the Rogues streaming out of Nissan's factory in Smyrna, Tenn., at a rate of more than 150,000 a year. In addition, as many as 80,000 more are scheduled to come from a Renault factory in South Korea. When Nissan decided to move production to the U.S. in 2011, it assumed a factory capacity of 100,000-120,000 vehicles a year would suffice.